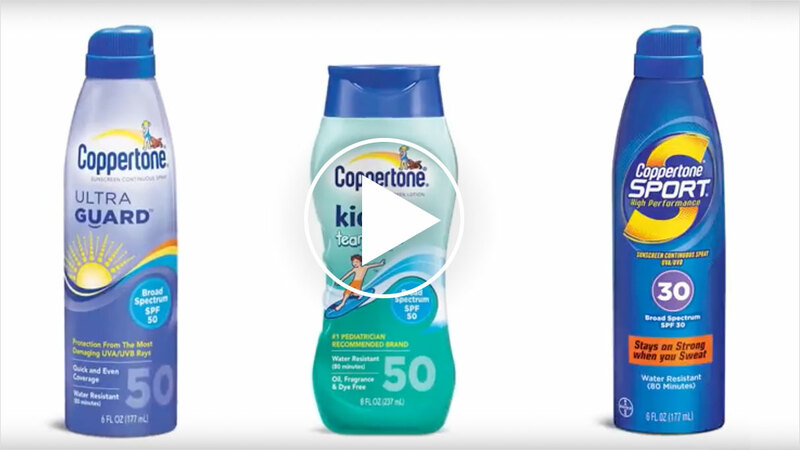 When Coppertone selected Padilla in 2007, they asked us to help advance their reputation beyond simply being the suncare industry leader. They wanted recognition for their public health commitments beyond their annual sunscreen launches. Our comprehensive effort focused on all elements of the PESO model, and helped put America’s original sunscreen maker on the national map. We tapped into thought leadership and crisis management, public health education, influencer (KOL and social media) engagement, celebrity partnerships, digital strategy and development, experiential media events and product media relations. For more than 10 years Padilla helped the sunscreen leader regain its standing as a category innovator and insightful thought leader, committed to helping us all live a worry-free life under the sun.